It Includes a 9,000 mAh battery and built-in charging cables so you are never left searching for the right cable. Charge up to four devices simultaneously! Draw will be held on the last business day of the month and winners contacted via email. 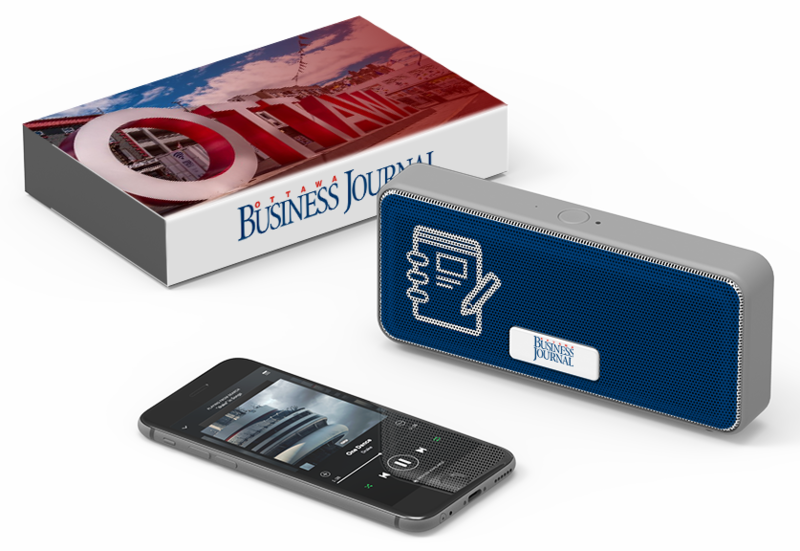 The Ottawa Business Journal's daily news update, featuring the top Ottawa stories in tech, tourism, real estate and other local business news. Sent daily, Monday to Friday. 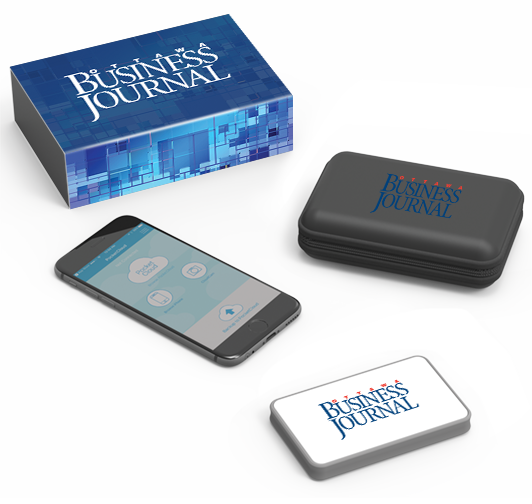 Be the first to receive a digital version of the bi-weekly Ottawa Business Journal newspaper. Delivered every other Saturday. Customize your subscription to suit your unique interests. Your invite to Ottawa's biggest social events. Videos, photos and recaps of the city’s top galas and fundraisers, as well as profiles of Ottawa’s community builders. Delivered every other Thursday. A weekly round up from the Ottawa tech world, including video interviews, startup news and details about upcoming events. Delivered every Friday. A quarterly update on tourism and hospitality in the city. Delivered once every three months. Stories on Ottawa’s leading exporters as well as travel, aviation and international trade news. Published quarterly. Be the first to know about special promotions from OBJ partners. We won't bombard you — sent at most once weekly. New subscribers are entered into a monthly draw for the ultimate smartphone charger, the PowerTrek, from Ottawa-based Powerstick.com.